Instant delivery-Easy to Redeem No Plastic Needed! 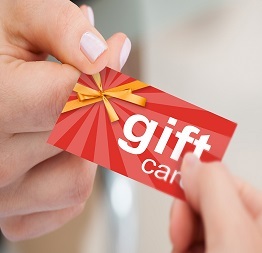 Gift Cards are sent in text messages from updated ATMs via the GivePay platform in real-time. Customers can send a funny Happy Birthday video and Gift Card to friends or family across the country for use that same day. Tap the GivePay text to view and Redeem instantly or save for later. 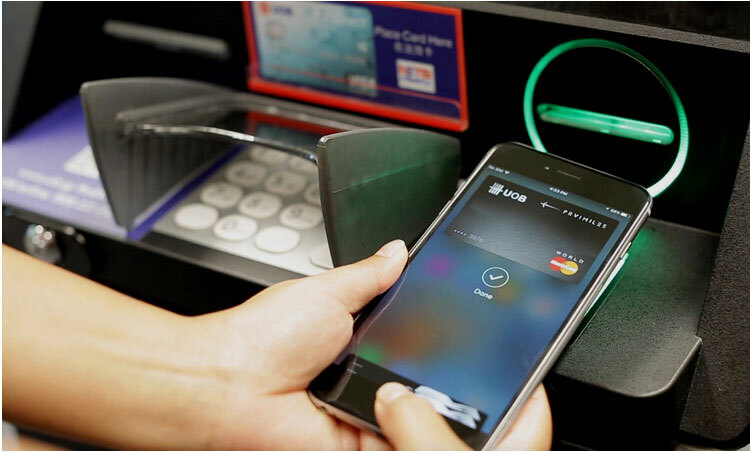 Some cards can be saved to Apple Pay or Google Pay wallet for future use. With an access code and a PIN, consumers can pick up their cash at any ATM featuring the Popmoney® logo. CardFree Cash addresses the needs of a broad group of financial institutions and consumers by enabling access to cash without a debit card. Mastercard Cash Pick-Up is the newest, most innovative solution to reward and engage your customers-- a payment and authorization network that provides real-time cardless cash withdrawals at any enabled ATM. This patented process provides “instant cash in hand” to consumers and opens up a new payment channel for P2P businesses and other companies that are looking to enhance their promotion, loyalty and rebate programs. Universal Money will soon make this service available on your Hyosung or Genmega ATM!